Many people don’t even know what an EDC knife really is. They may never have heard the acronym before and now they’re just trying to figure out if they own one or if they should have one, right? Well an EDC knife is actually an Everyday Carry knife. That’s all it is. EDC. Everyday carry. But just because it’s simple doesn’t mean you don’t want to make sure you have one. You definitely want to get a quality one because that everyday knife could be the difference between life and death someday, though you may not realize it. Finding the best EDC knife just takes some time and some knowledge about what you like and need. Of course, before you go buying an EDC knife you’re going to want to know why you need it. What’s it going to do for you? How’s it going to be useful? The truth is that an EDC knife may be one of the most important things that you take with you at any time. It’s good for helping you in normal situations and in survival ones. On any normal day you can use a knife to open packages or for construction assistance in your home. 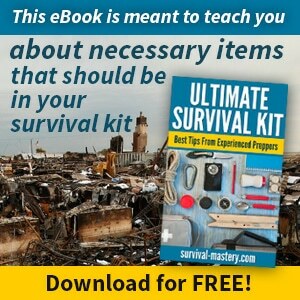 But when it comes to survival aspects, you can use it for a whole lot more. If you’re forced to defend yourself you need to have something to do it with. Sure an everyday carry knife is not necessarily what you would choose but if it’s the only thing you’ve got it’s actually going to do a decent job. You have to remember this is going to be a very close quarters weapon so you’re not going to fight against someone who has a long range weapon, like a gun. Just make sure to keep your own safety in mind. 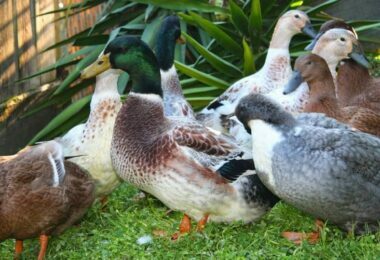 For tips on how to choose the best neck knife, see our article on this topic to guide you. When you’re out in the middle of nowhere and you need to keep yourself and your family alive it’s important to have a way of cutting out splinters, cutting up bandages or even sterilizing wounds if needed. You may be surprised to learn all the ways that you can use a simple, small knife as a means of keeping yourself healthy when things seem to be going badly with infection or anything else even. Having a proper shelter is going to be extremely important. You need to make sure that your shelter is going to be sturdy enough to protect you from different types of weather. You can use a small knife to cut pieces of wood that can be used as stakes, to cut strips of leather that can be used to tie up the shelter or anything else your shelter needs. It’s going to take some work with a smaller knife but you’ll be surprised what it’s actually capable of if you keep the blade very sharp to cut quickly and easily. 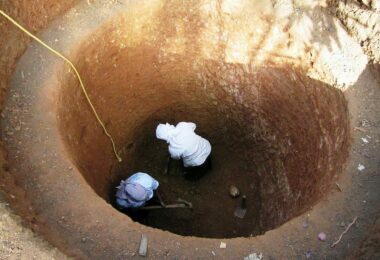 You don’t want to waste your knife on digging holes very often but you definitely do want to have it in case you need a couple smaller holes. You may be surprised at just how much good your knife will be able to do this way. You won’t need to carry a large shovel just for a couple small holes, like the ones you’re going to put your stakes in to hold up your tent. Even a small furrow where you can put a fire is going to be important and can be done easily enough with a small knife, your EDC. Sure you’re not going to want to cut down a tree with your EDC knife. But you are going to want to have it for some small pieces of wood. Branches and sticks shouldn’t be too difficult to chop up and you can use them to make those stakes or even as tinder for your fire. You need your knife to be sharp however and if you’re using it for cutting wood as well as other things you’ll want to make sure you keep sharpening the edge as you go. This will help you be ready for anything. Making a fire requires that wood we talked about already. You’ll need your knife to cut up that wood. But you can also use a knife as a surface to strike over so that you can get a spark and a flame. You want to make sure you always have a way of building a fire after all. Next to a shelter it’s probably going to be your most important piece of the puzzle. 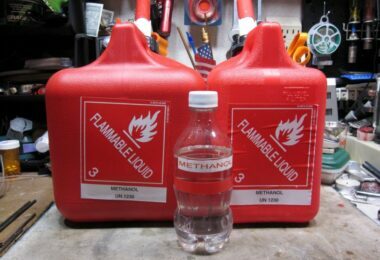 This will keep you warm when it gets colder out and it’s definitely going to keep you safer from predators in the wild. Just make sure you keep control of your fire at all times. There are a number of different EDC knives that you can choose from and each is going to have slightly different capabilities. This is important because your specific situation is going to be different from what other people may be going through or may want to be prepared for. Remember that an EDC knife is not the same thing as a survival knife. 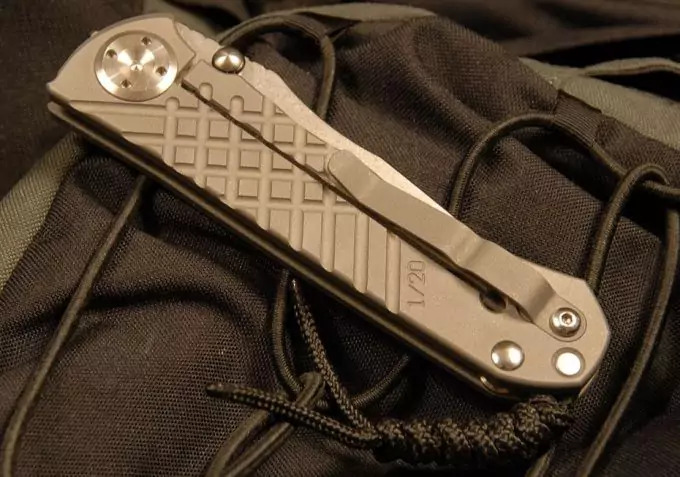 This is going to talk about some of the best EDC knives that will help you in general and more basic situations rather than survival knives that you would typically use for survival, but that doesn’t mean the EDC can’t be useful for survival. 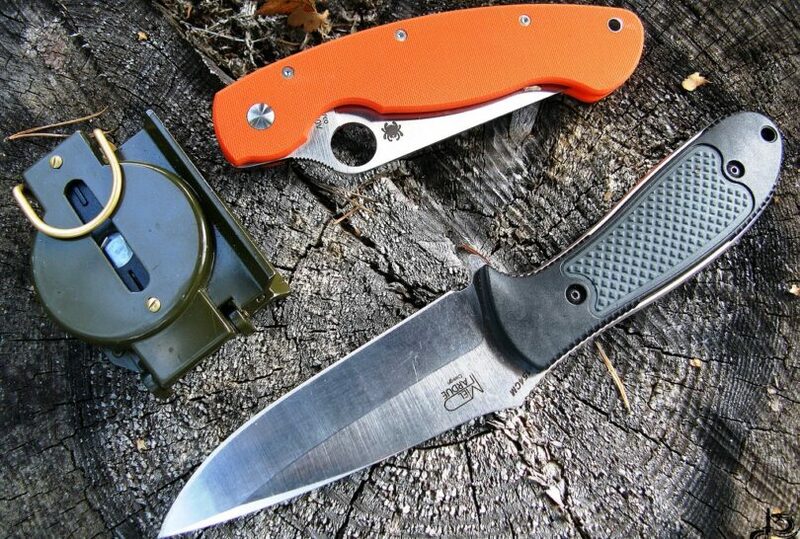 Also, see our list on the best pocket knives to give your more choices. This knife is probably the absolute best of the best no matter who you talk to. The reason? Well there are actually quite a few of them. This knife is a basic pocket knife with no extra’s but that doesn’t mean it’s not going to give you a whole lot of benefits. It has the ability to do pretty much anything you want it to without really being amazing at anything in particular. That means it’s a very well-balanced knife that’s going to let you do all the things we talked about above and more. 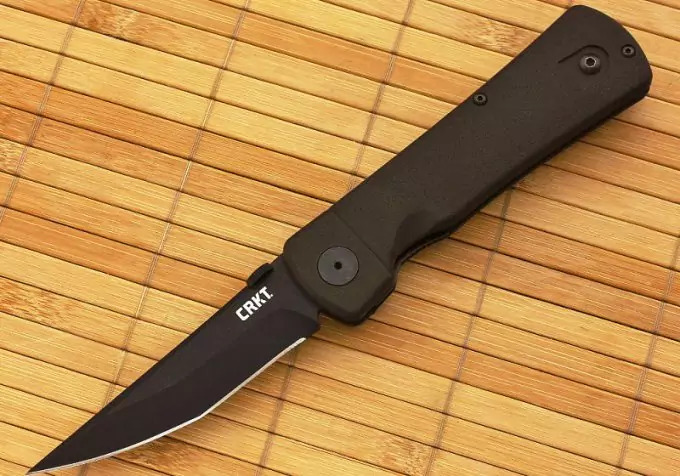 Available in several colors, this knife is actually made in the United States and has over 300 reviews that all say the same thing, it’s a great knife. This is a lightweight option which means it’s not going to be difficult to carry and features a compression lock to make sure you won’t pop it open by accident and the material and ergonomics of the handle make it easy to hold. With a 3 ½” blade the knife itself is 8 ¼” when opened and about 4 7/8” when closed. If you’re looking for something a little less expensive that’s still going to give you a decent amount of capability this is a great option. It’s actually extremely inexpensive, less than $25, and yet it still has a great style, shape and ability. It’s made by RJ Martin, who is a very well-known knife maker and features an easy fold blade. It’s also ambidextrous which is great for left-handed users who often have to special order products to make sure they fit easily and comfortably. The G-10 handle is quality made so you can get a great grip at all times, even in less than desirable conditions. Weighing in at less than 3 ounces you definitely can’t get much lighter than this. Especially when you are getting a 3 1/8” blade and a length of approximately 7” when opened fully. Every knife from Krenshaw offers a full lifetime warranty against any type of defect, which can help you feel confident that you’ve chosen something high quality. Easy-to-sharpen, this knife is going to help you with anything you need out in the wilderness or just at home. If you’re looking for the high quality of a Spyderco but not the high price that usually comes with it you’re going to love this knife. 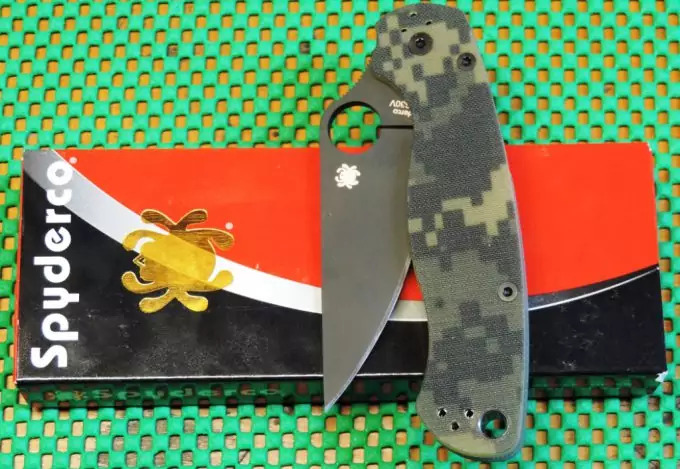 Coming in under $50, this knife has many of the great features and capabilities of larger and more expensive Spyderco knives but without the high cost. 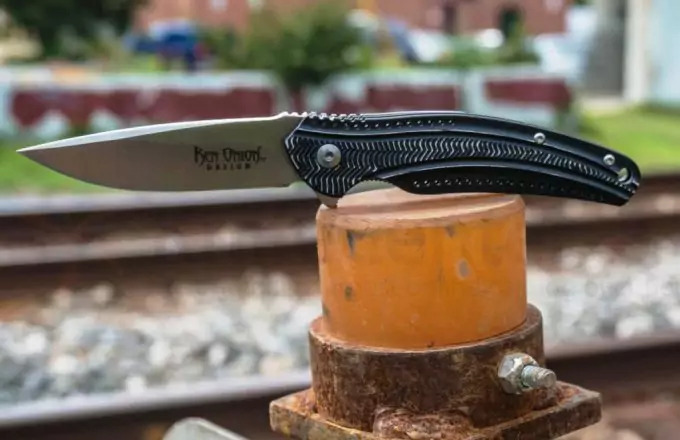 It is made both in the United States and abroad and only comes in black compared to other color offerings in higher level knives but when it comes to capability it definitely catches up quickly for the price. The blade length is approximately 3 3/8” and the entire knife weighs only 4 ounces, making it easier to carry around with you. It has the traditional G-10 handle to provide an easier surface for holding over a long period of time. It also has a leaf-shaped, stainless steel blade to improve cutting. The format of this knife is such that it can easily be stored on either side of the body and in preparation for right or left-handed users with the same level of ease. You will want to keep this one sharp to use whenever you head out, no matter what the purpose. If your main goal is getting a knife that’s lightweight then this is probably the best option out there. 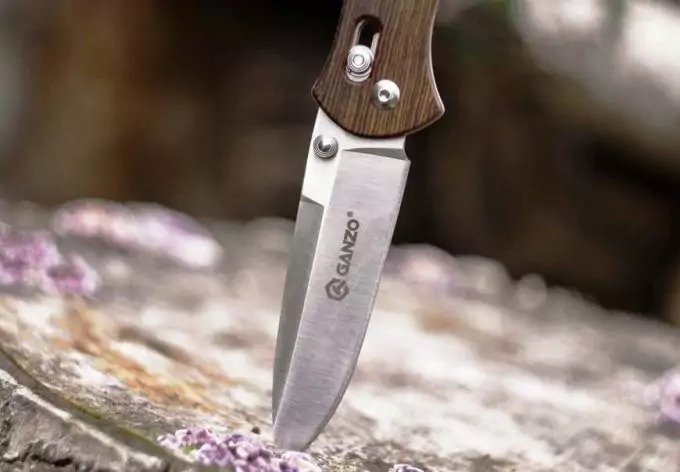 Coming in still at a low price of under $40, this knife also weighs only 1.8 ounces, making it extremely easy to throw in your pocket or your bag and completely forget about. 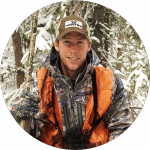 It uses an IKBS pivot system that works smoothly to make the release simple and quick. 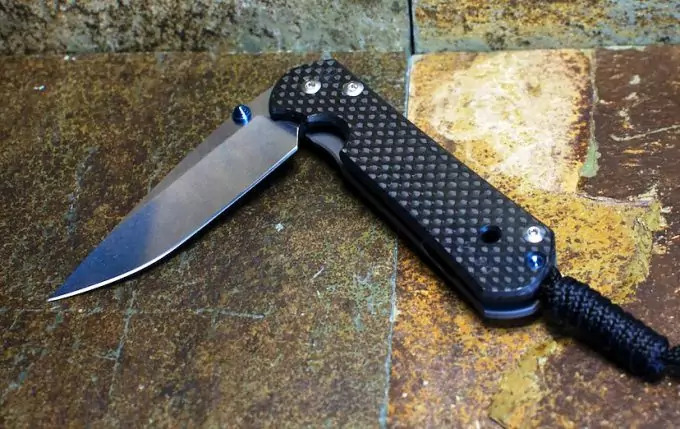 It also has an aluminum anodized handle so you get a sleek style as well as one that’s going to provide a sturdy grip as you’re moving or using the knife. The modified drop point blade is also designed for ease of use out of an 8Cr14MoV material with a satin finish. This is a knife that you can easily hide away but pull out whenever you need it. The light weight doesn’t mean that it doesn’t have any strength behind it and you’ll probably be surprised just how much. The blade is a little less than 3” so it works for just about anything you might need. The entire knife is made overseas, typically in China, but comes as a high quality unit that is guaranteed to last. With a variety of color options as well as a price under $70, this knife definitely checks off a whole lot of boxes when it comes to what you’re looking for. With a quality name behind it, the handle is FRN Bi-Directional Textured and features a David Boye dent with enlarged opening hole. The clip located on the side is also designed to be multi-directional, allowing for right or left-handed users as well as tip-up or tip-down storage for easier and more comfortable use depending on your preferences. Closed the entire knife is approximately 4 ¼” while it stretches to approximately 7 1/8” when opened. This is on account of the 2 7/8” blade. The blade is a VG-10 unlike the G-10 in higher priced options but is razor sharp and flat ground to make sure it’s easy to use on anything you need to cut. This brand of knife always comes with a high quality warranty that protects you against any defects that might exist in the makeup of the blade or other parts of the knife. With over 500 reviews ranking it over 4 stars, this is definitely a great option, and only 2 ½” ounces in weight. 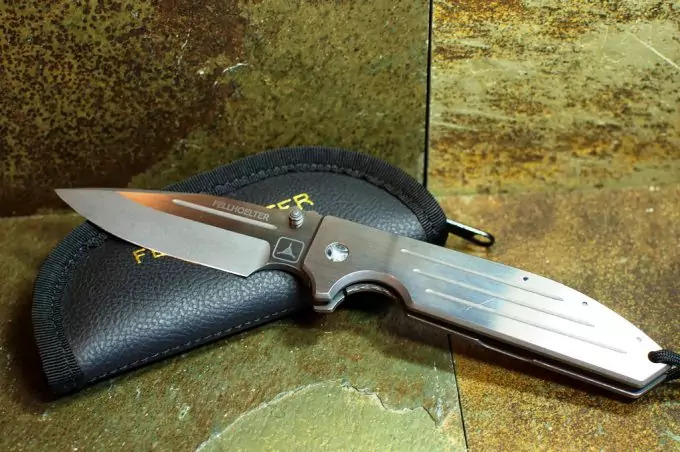 If you’re looking for something a little closer to a tactical knife than a pocket knife but still small enough to carry in your pocket then this is a great option. It looks just like you’d expect from a tactical knife with a dark handle and blade. The handle is made with G-10 and has an easy open disc as well as a strong clip to attach the knife to your pocket. The blade is vacuum-heat-treated and sub-zero-quenched to protect against all types of weather as well as rust, glare and slips. It also measures 4 inches long. With a total weight of only 5.3 ounces, this is actually a reasonably lightweight knife as well as having all of the other features. This knife, though small, has a lot of cutting power and will help you get through just about anything. It also has a Tri Ad lock which will keep the knife from springing open when you don’t want it to. Made with some of the highest quality materials as far as the blade, this knife is designed to keep you and your family safe from absolutely anything. This knife is also closer to a tactical knife but with all the same benefits of a traditional pocket knife as well. It’s a little more expensive though still coming in at less than $200. It’s designed to be secure with an AXISA locking mechanism but also features a simple release process as well. 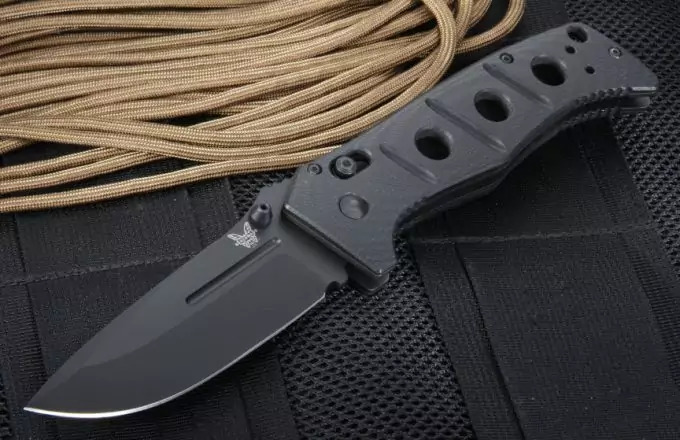 It’s made of high quality material from one of the best-known companies for creating tactical and pocket knives and is made entirely in the United States. It also features a reversible clip to allow for easy use for right or left-handed users. The G-10 handle is high quality and this one has holes throughout so you can easily attach a lanyard for a different carrying style. The black-coated blade is designed to resist rust and other irritants and the sand color of the handle is interesting enough while also being a little less ergonomic than some options. The entire knife is also a little larger and heavier than others at approximately 15 ounces and with a total length of nearly 9”. It’s going to be a little more to carry but it’s definitely going to be worth the extra work involved. The black coating on this knife is designed to avoid reflection so you don’t have to worry about anyone spotting you when you’re using it and the Samurai design is to increase ease of use. Coming in at less than $50, this knife is a mix of tactical and inexpensive that you will definitely want. It uses an outburst assisted open with an Auto-LAWKS safety to make sure you can get it open easily and quickly when you want to but that it doesn’t come open when you don’t want it to. At only 5.8 ounces this is a reasonably lightweight knife for what it can do and especially with the 3.88” blade. Because of the safety and locking system, this knife is a virtual fixed blade, making it much easier to use when you get into more complex situations. With over 200 reviews ranking it with nearly 5 stars there’s a good amount of people who are definitely more than impressed. The automatic outburst ability can be removed by adding a setscrew depending on the rules and regulations of your area. This is a true tactical knife designed by a soldier himself for quality and safety. This knife may not look like much but it’s definitely a great tactical option. At less than $45, it packs a pretty good punch for the cost, and looks interesting as well. 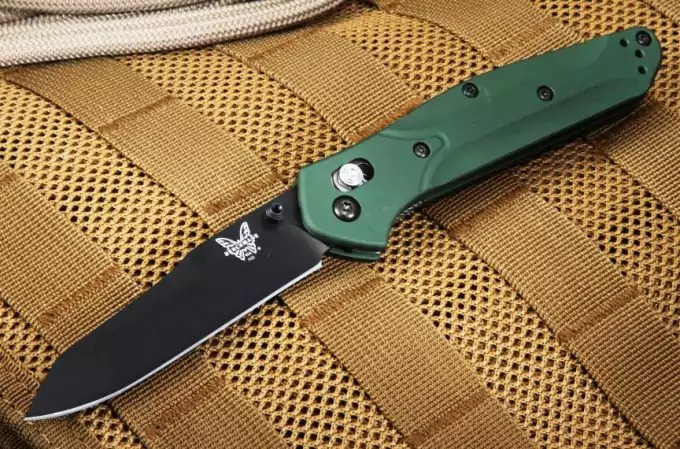 Rather than being used for defense this knife is designed more for hunting or fishing or even working around but it has an extremely sharp, thin blade that will take care of defensive needs as well. Able to be used and opened one-handed with either hand, it deploys smoothly with a full stainless steel body and blade. Made overseas in Japan and China as well as in the United States, the blade is very thin to provide a nice cutting capability but not as much for prying. To keep it open when needed there is a frame lock and to keep it closed when needed there is a slide lock so you can be sure that it won’t open or close when you don’t want it to. There is no serrated edge on the blade but that definitely doesn’t take away from the usability of the knife itself. Includes a space for lanyard attachment to add a new option for carrying and operates much like a spring-loaded blade for easy opening. 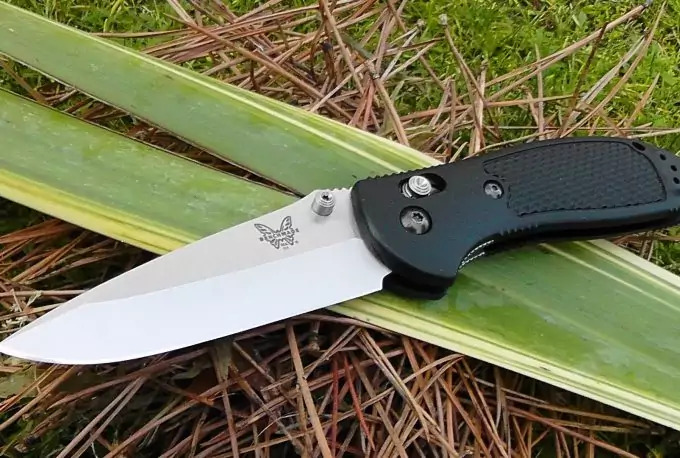 Made for left-handed users, this blade offers a serrated edge and a price that’s under $100. You can choose from different colors as well as blade styles if you prefer but the knife definitely is one of the best available for a left-handed user. It’s actually considered ambidextrous so you can switch it either way. Unlike many ambidextrous knives this one actually is ambidextrous in the opening as well as storing. It also has an AXIS locking mechanism and corrosion resistant blade for use in any conditions. Made in the United States, this knife is approximately 8” long when unfolded and about 4.62” when fully closed. The blade itself measures 3.45” long to cut anything easily. A fast-draw style knife, there is no locking mechanism when the blade is actually closed and swift flick of the wrist can easily dislodge it. This is good in dangerous situations where you need a quick release but not as safe as it could be in other situations. Still reasonably lightweight at only 3.25 ounces, it’s definitely a good option for anyone, especially those who are left-handed. Another ambidextrous knife, this one is still under $200 but a little bit higher quality than the last. 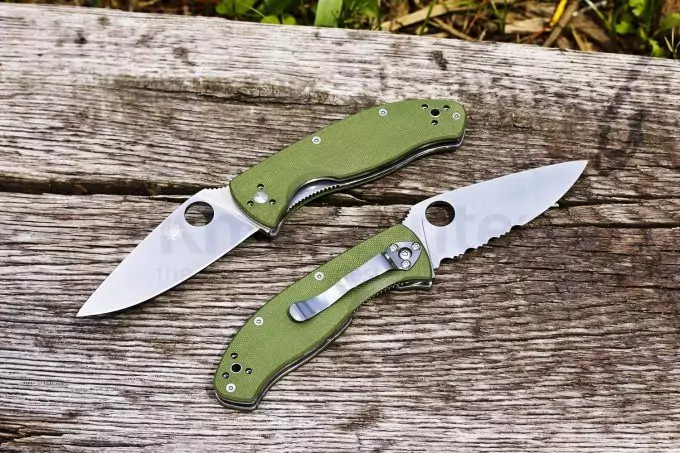 Made with a stainless-steel blade, it has a modified reverse Tanto design and a green handle. The entire knife is just less than 8” long when fully unfolded and has a 3.4” blade. The pocket clip can be installed either way you prefer so it’s easy to store for someone who is right or left-handed. It’s also made to easily open with pressure applied on either side of the dual thumb studs. Intended for one-handed opening it’s also easy to pop up when needed. The AXIS lock keeps you from getting hurt by the blade opening on its own or otherwise being defective. Designed to be rust-proof, this knife can withstand water damage and sweat, which is important if you’re heading out into the wilderness and don’t quite know how long you’re going to be out there, or what you might need this knife for. Make sure that you clean it frequently and you’ll be ready to use it anytime the need arises. The rough texture is also designed to make it easy to hold onto no matter what you’re doing or what might get on the handle. Knowing which knife you specifically want isn’t always going to be easy. You want to make sure that it’s going to work for whatever your needs are and you definitely want to have a sturdy product. Checking over the blade itself for the right length as well as a good amount of thickness is going to be important. A thinner blade will work well for cutting but you don’t want to use it for prying, which can be a good use of an EDC knife as well. Make sure you know what you’re really looking for and what you want to use it for. If you are looking for something simple and small you may also want to check out smaller pocket knives. On the other hand, for survival purposes something that is a little closer to a tactical knife may be even more important. Look for a good balance between the two and think about what else is going to be in your pack. Do you have large survival knives that are going with you as well? If you do then you can probably get away with a smaller knife for your EDC because you have others to make up for the slack. Overall, the key is to look at several different options when you’re ready to choose. You don’t want to pick out a knife because it has great reviews and capabilities but find out it actually isn’t good for whatever you actually wanted it to do in the first place. So how do you make sure that doesn’t happen? You need to take some time to look at some knives and try them out. See how they fit in your hand and think about the things you’re going to do with them, that’s going to set you off to a great start. A knife is going to be one of the most important tools you have when you head out to the wilderness on your own. You’ll be able to use it for different purposes and you’ll definitely be able to keep yourself safer out there. In normal situations a good pocket knife is enough but when you’re potentially going to be on your own in a survival situation, nothing but the best EDC knife will do. So make sure that’s the knife you’re getting but remember that the best knife is the one that’s the best for you. For more tips on how to select the top fixed blade knife for your needs, see our article to help you.